this is a silly little cartoon advertisement from the 1970’s(?) – where AMF makes claim to “making weekends”. 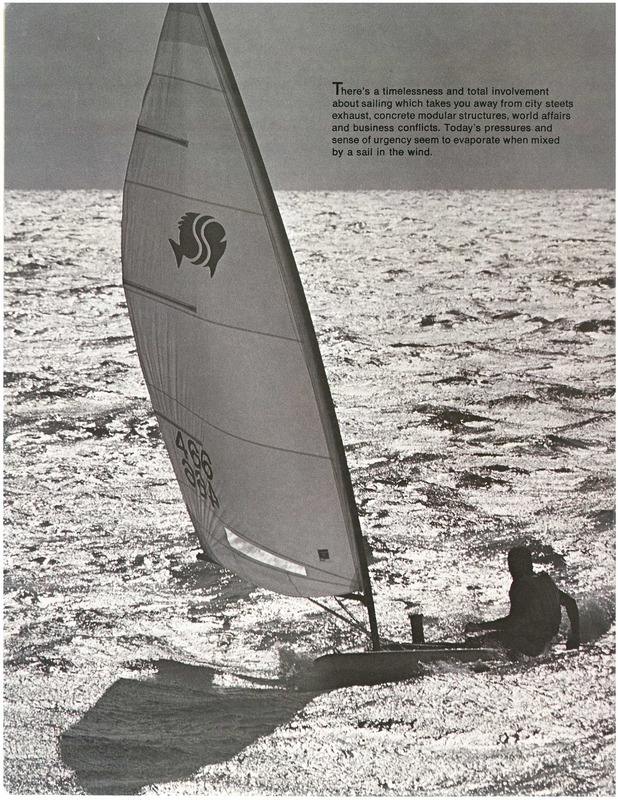 AMF was one of the earlier builders of the Sunfish sailboat, buying out Alcort in 1969, and building the Sunfish, Minifish, Super Sunfish and a few other small sailboats until 1985. 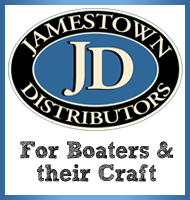 HT: saw this posted at the Sunfish Forum. 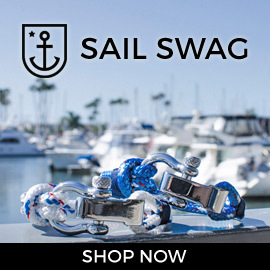 There’s a timelessness and total involvement about sailing which takes you away from city streets exhaust, concrete modular structures, world affairs, and business conflicts. Today’s pressures and sense of urgency seem to evaporate when mixed by a sail in the wind. 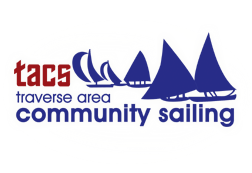 a few days ago while browsing the messages at the Yahoo Sunfish Sailor Group, I saw a neat sailing video posted of a recently restored 1976 Minifish. there are also has some great pictures of the restoration project at the Yahoo Sunfish Sailor Group. 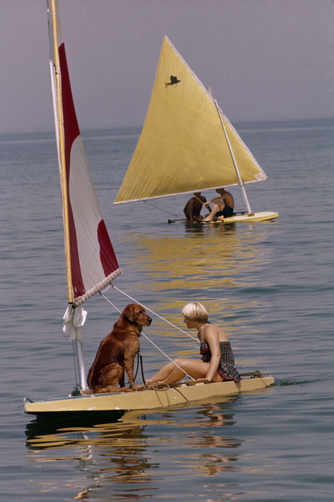 the Minifish sailboat is similar to a Sunfish, but is slightly smaller. the Minifish sail area is 65 square feet (compared to the 75 square feet sail on the Sunfish). the hull of the Minifish was about 2 feet shorter, and only weighed 75 lbs, so a little more than half the weight of a Sunfish. 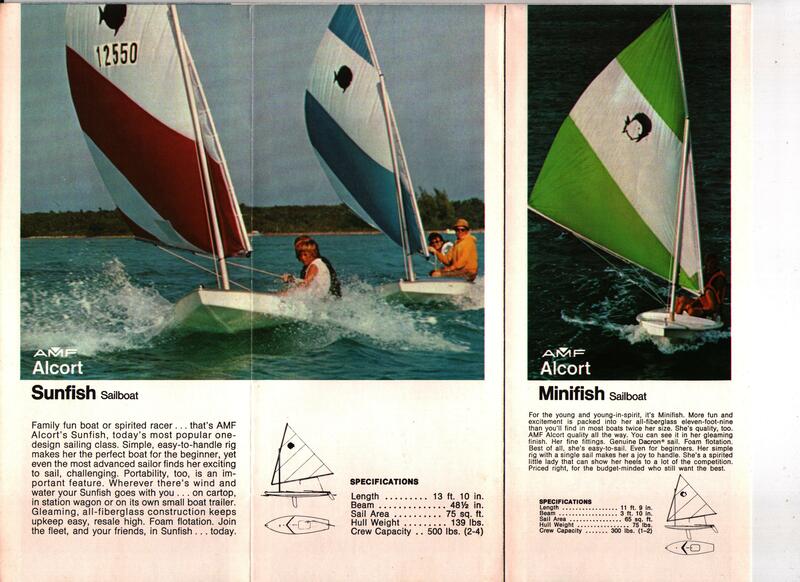 AMF (the producer of the Sunfish at that time) introduced the Minifish to their product line in 1971 and continued making them until the early 1980’s. 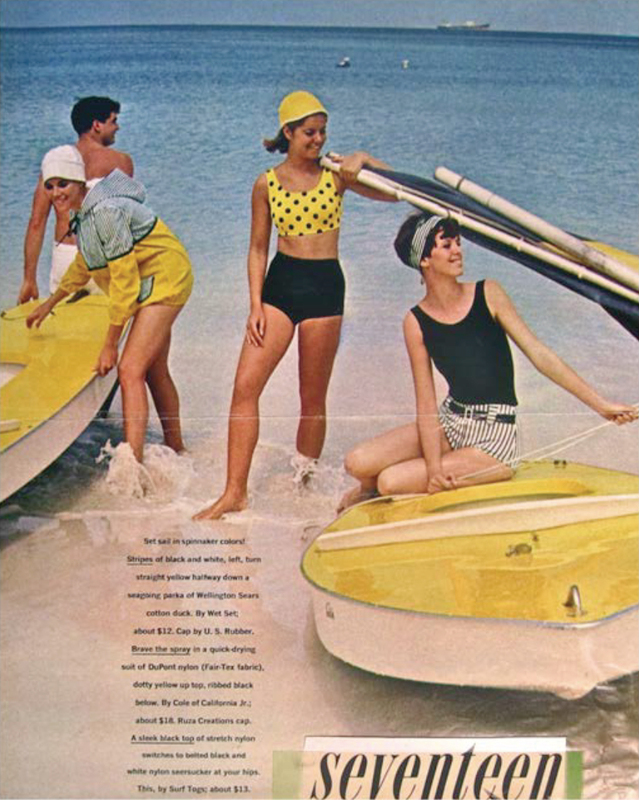 this vintage ad from the 1970’s compares the Sunfish and Minifish.